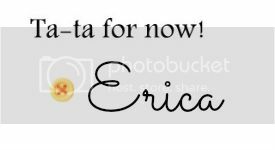 Actually Erica: Smashbox "The Santigolden Age Be Legendary Lipstick Ring"
Smashbox "The Santigolden Age Be Legendary Lipstick Ring"
Hey everyone! 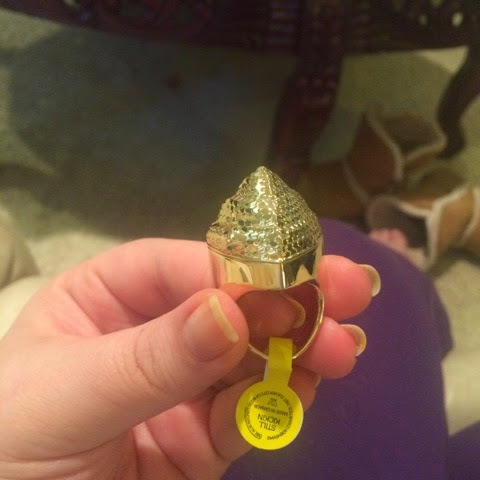 Today I thought I would share with you a ring I recently ordered from Sephora. 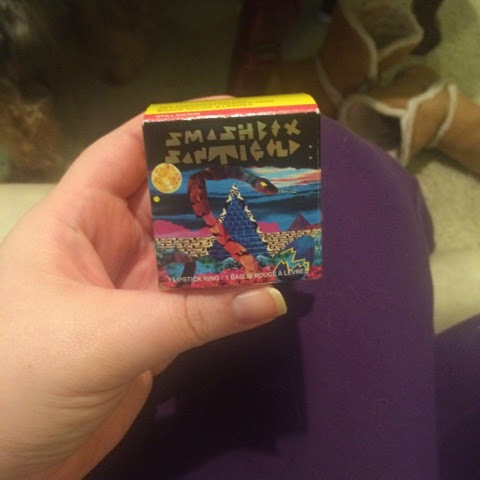 It's by Smashbox and it's from their Santigold collection. 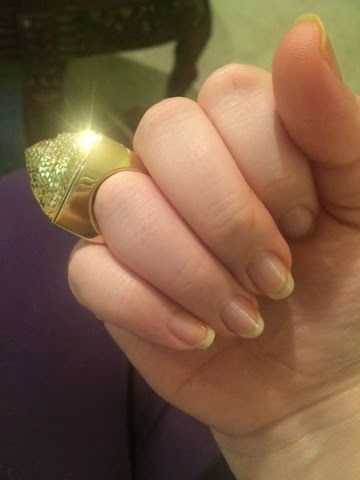 It had been $50 and I got it half-price ($25). 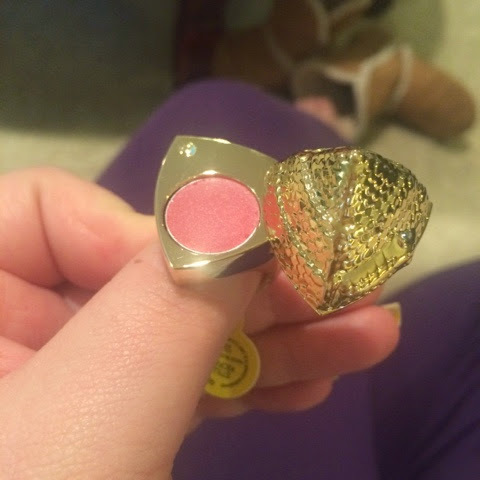 Basically it's this really big gold snake ring, and the top slides over and there is a lipstick inside. 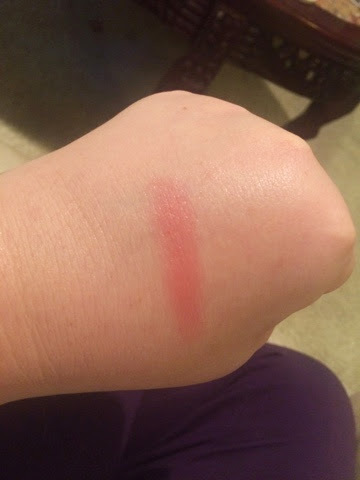 The lipstick is in the shade "Still Kickin" and it's a really pretty pink that can also be worn on the cheeks as a blush. 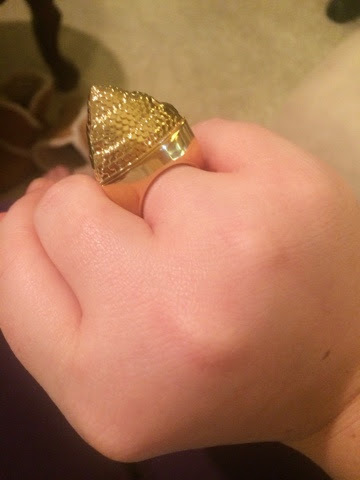 This ring is no joke, it's super big and sturdy.